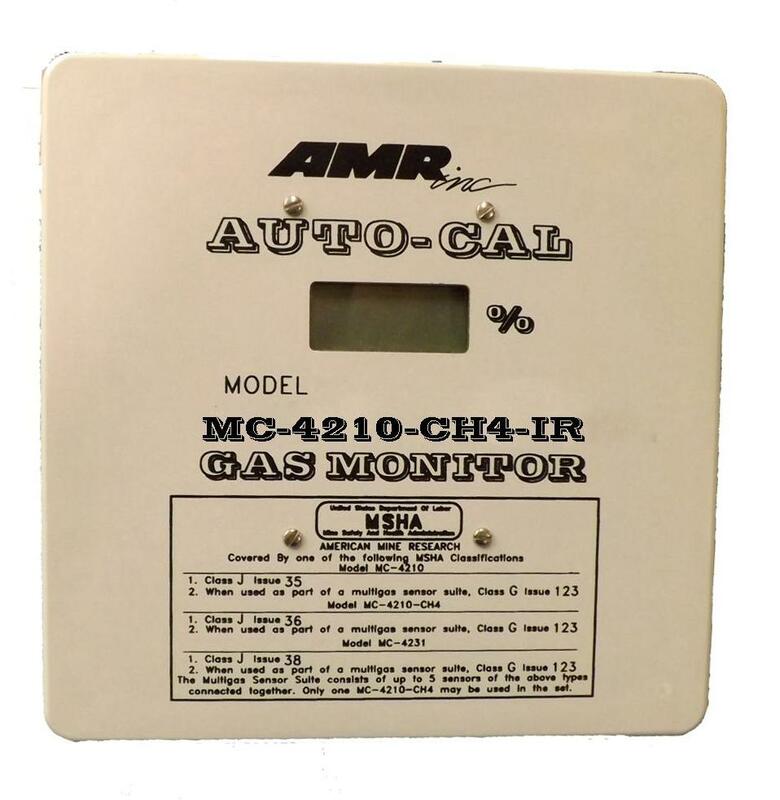 MC-4210-CH4-IR | AMR, Inc. MC-4210-CH4-IR | AMR, Inc. The MC-4210-CH4-IR Addressable Sensor is compact monitor designed to be used with our MC-4000 System. 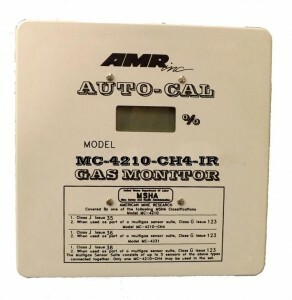 The MC-4210-CH4-IR offers a very low current draw and is easily addressable by using three rotary switches. Units can be configured for multiple communications protocols, analog operation, or stand-alone. The enclosure is coated with a RF shielding to prevent interference from two-way communication devices.